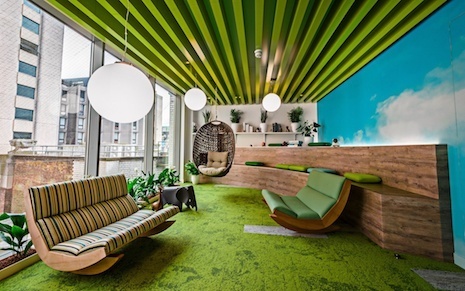 Can a new office improve employee engagement? Here’s why ours will. To kick off July, our London coworkers were greeted with the opening of our brand new headquarters. Specifically designed to increase engagement and collaboration, the new office helps our coworkers fully embrace our mission of “let’s make the world a happier place to work” just that much easier. Stay tuned for more on the new office, including how your workspace can shift its environment to complement (or create) a more agile workforce.